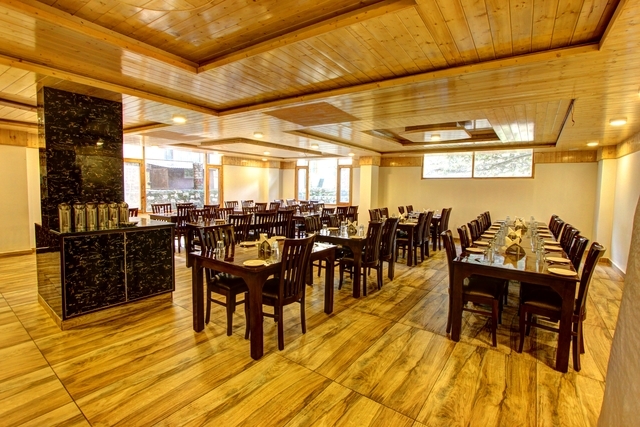 Our Multi Cuisine Restaurant with capacity of 105 people are open daily from 8:00 -22:30. 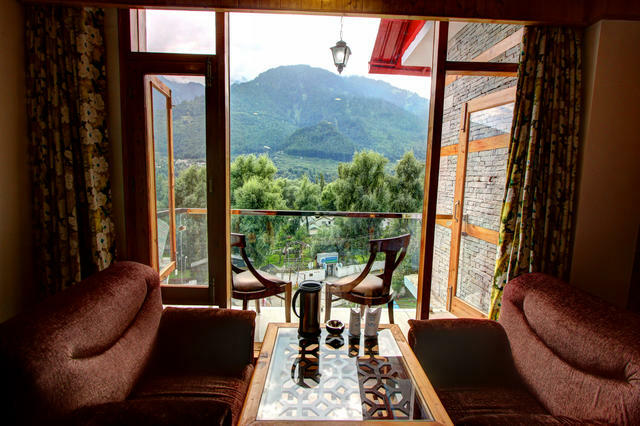 Manali Grand has fascinating view from its rooms & terrace. 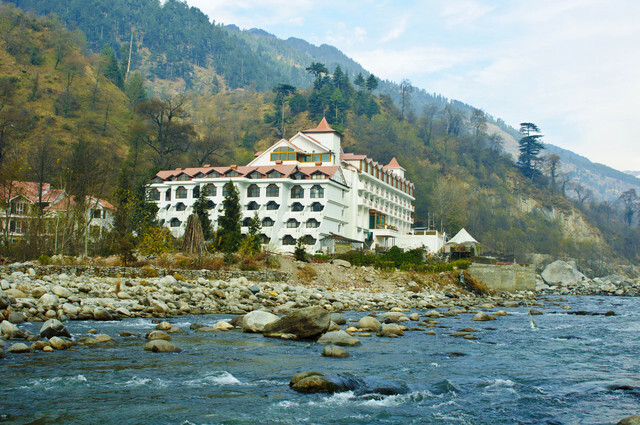 The sunset visible from hotel’s premises is soul stirring with a view of river Beas just flowing next to hotel premises adjoining nearby. 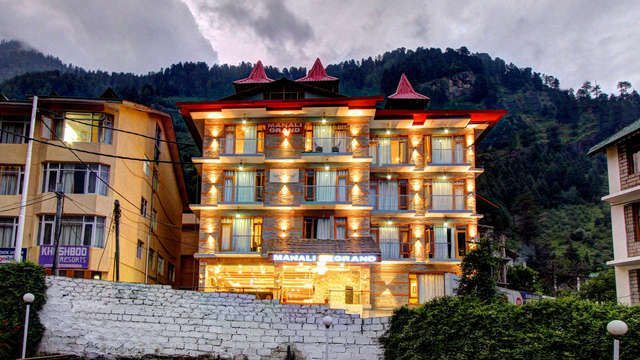 One of the most popular summer destinations in India is Manali. 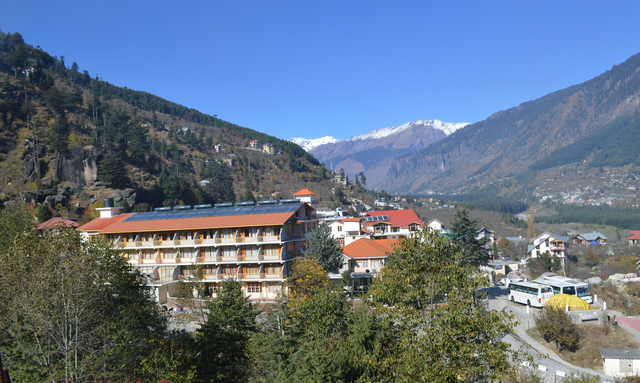 March to June is the best time to visit Manali as the weather is pleasant and more conducive for outdoor activities. 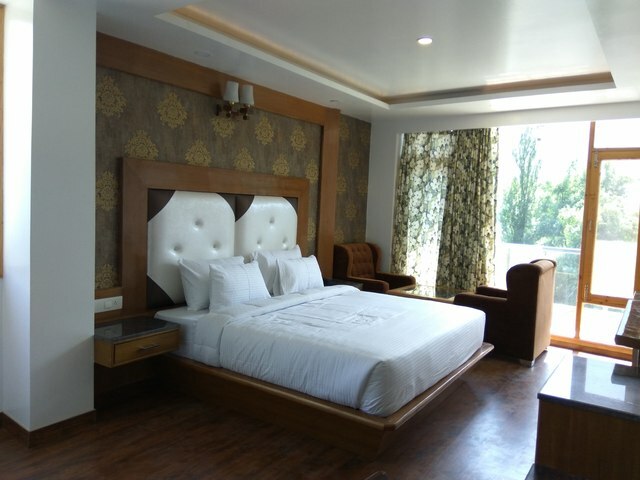 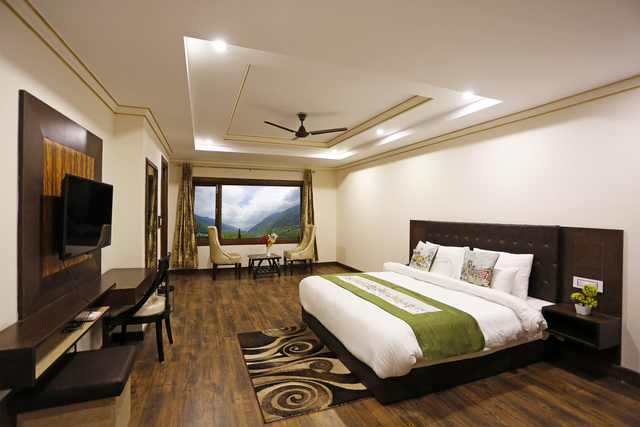 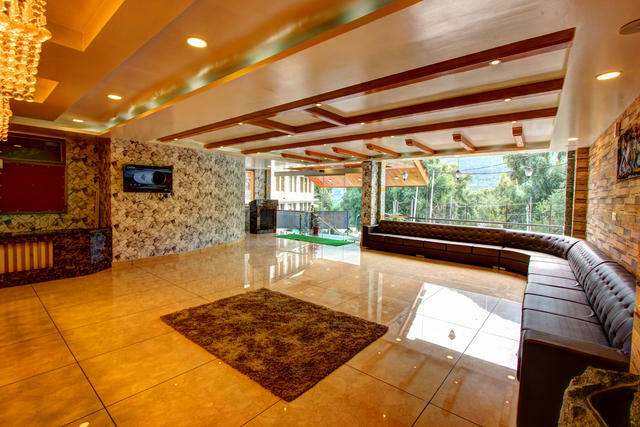 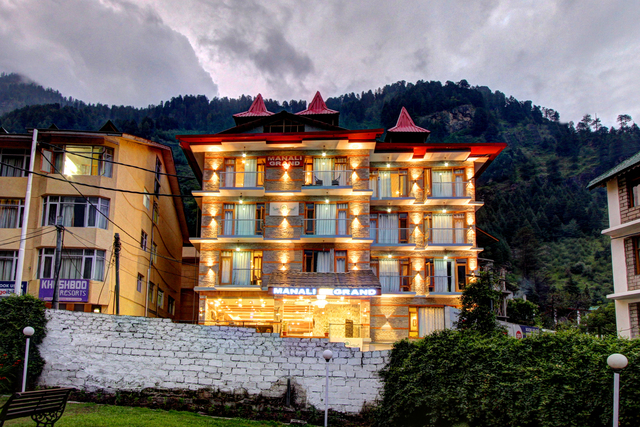 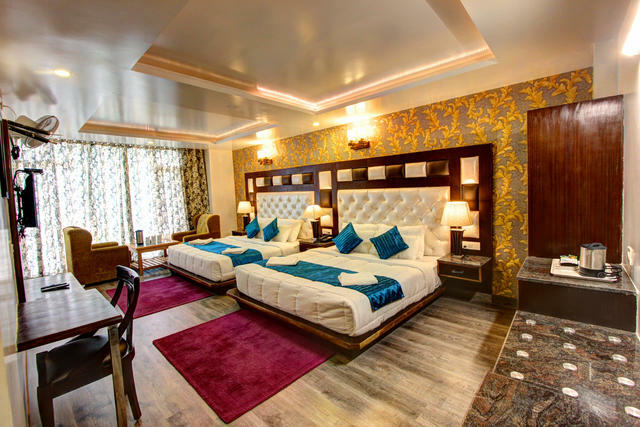 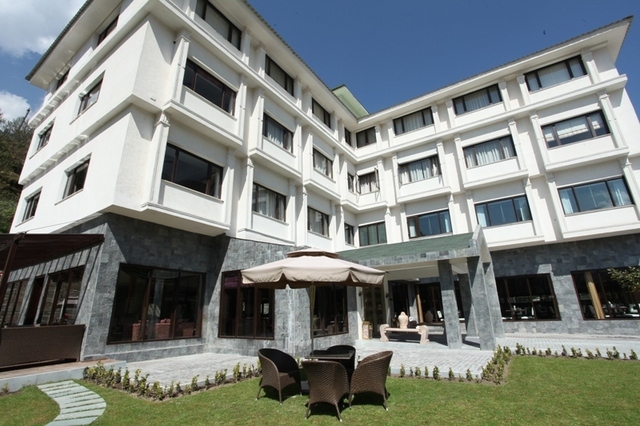 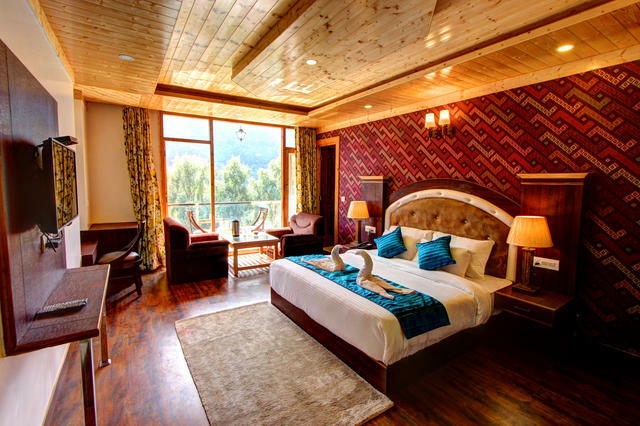 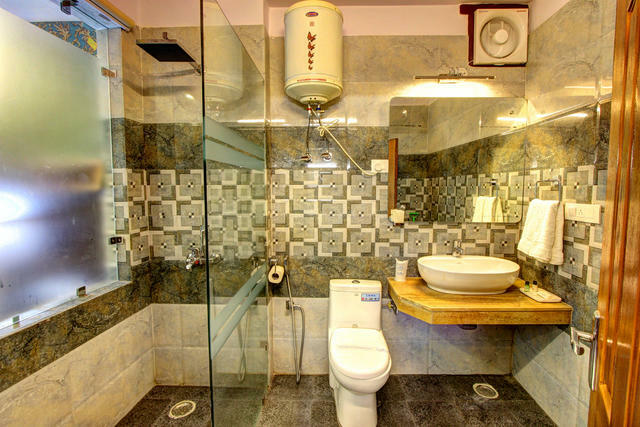 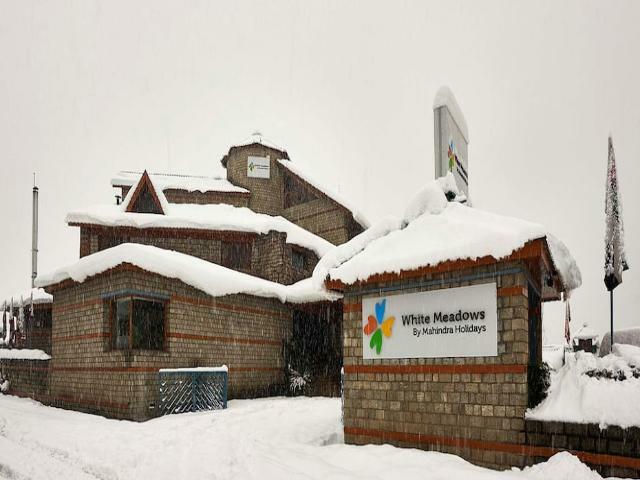 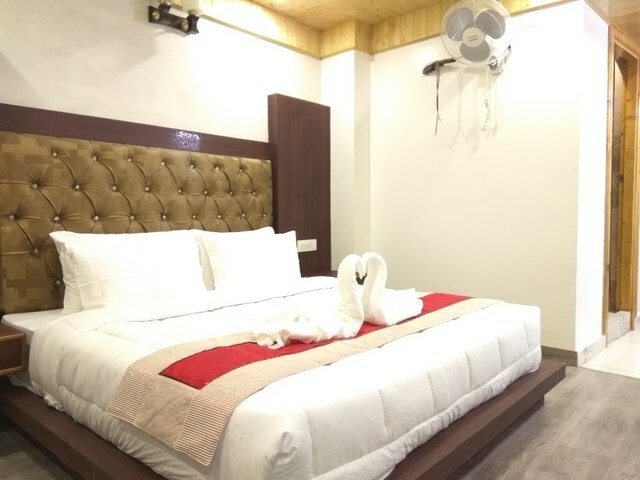 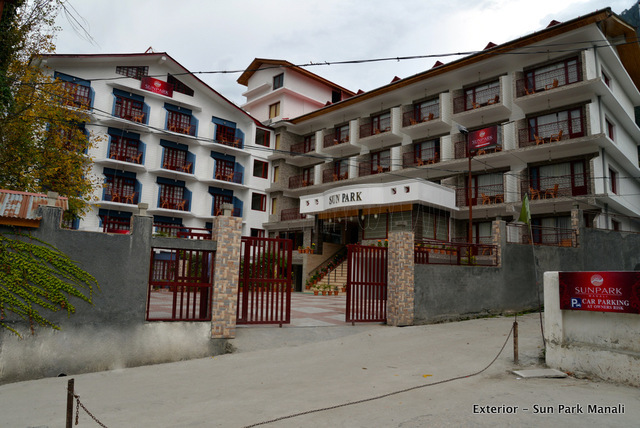 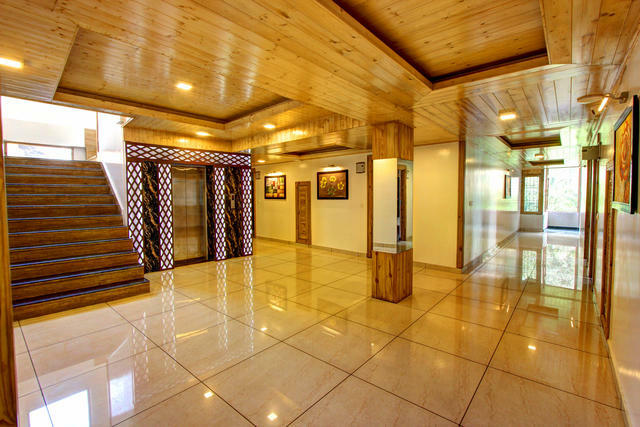 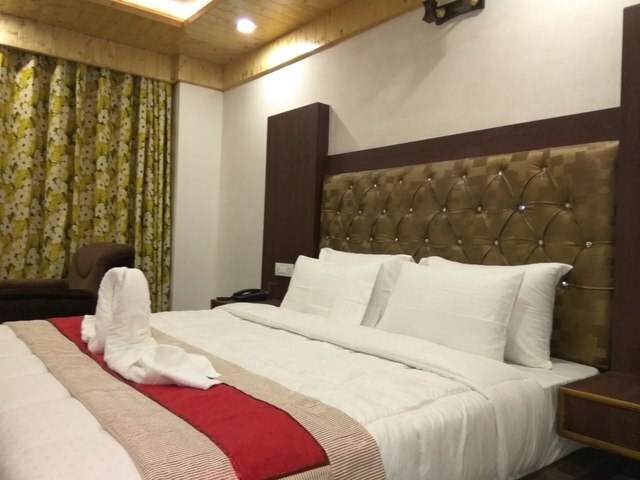 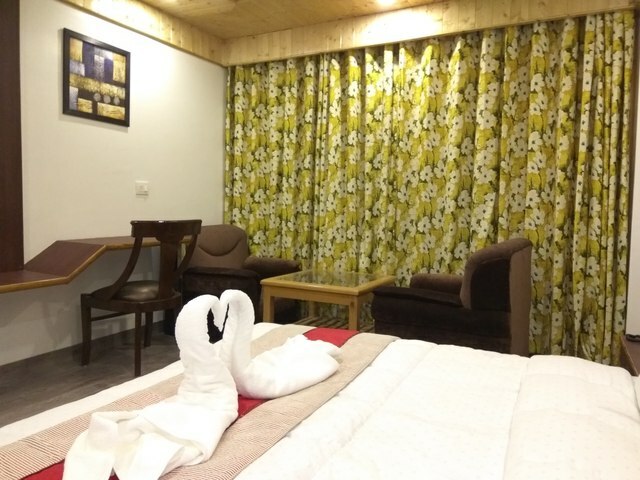 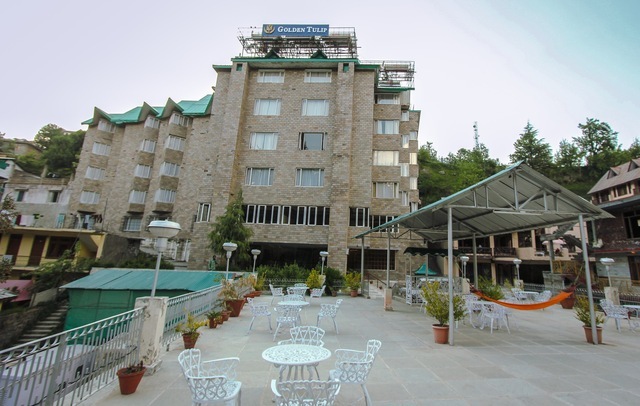 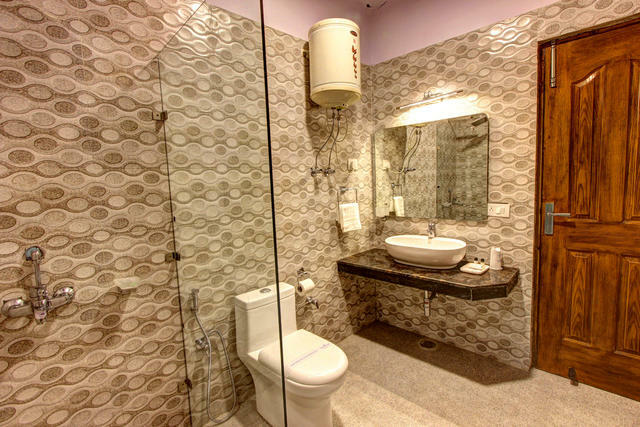 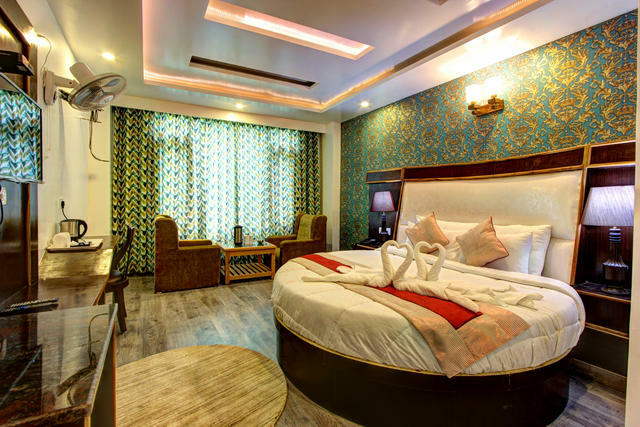 Located on Naggar Road is Manali Grand, a 4-star hotel in Manali. 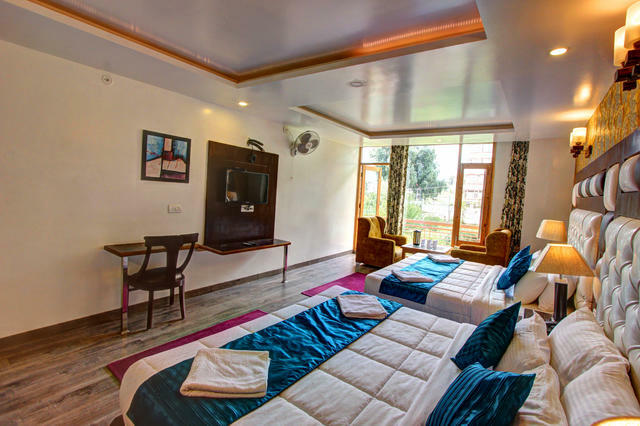 Relaxed rooms, comfy beds and ample spaciousness add an upgraded level of comfort to your resting space; a good night's sleep is guaranteed! 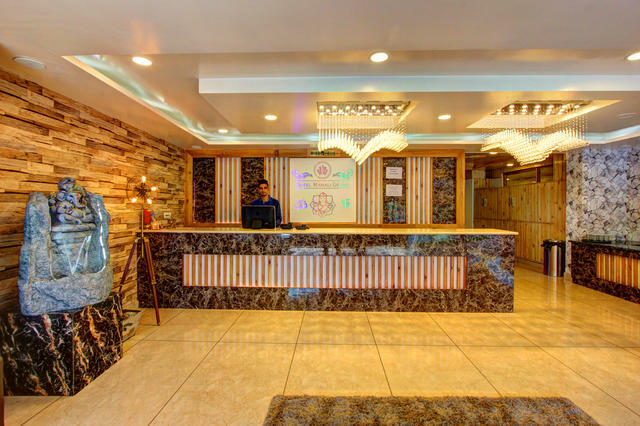 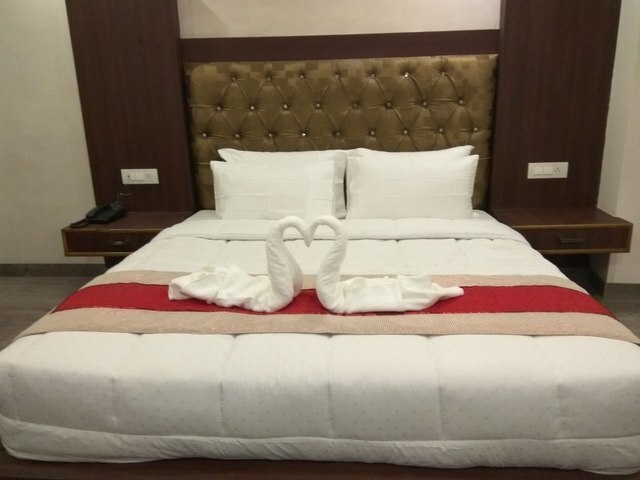 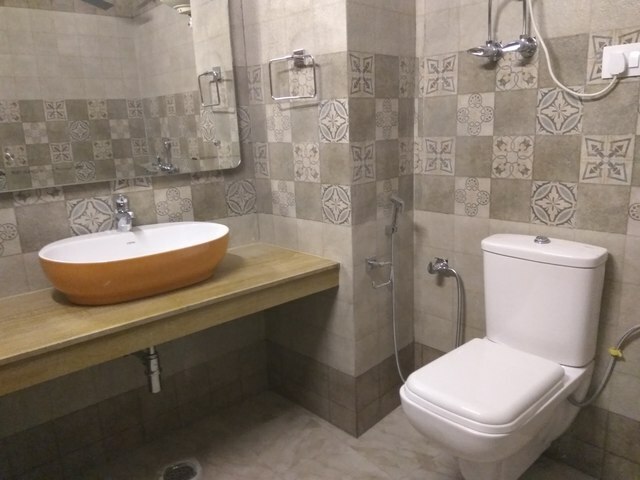 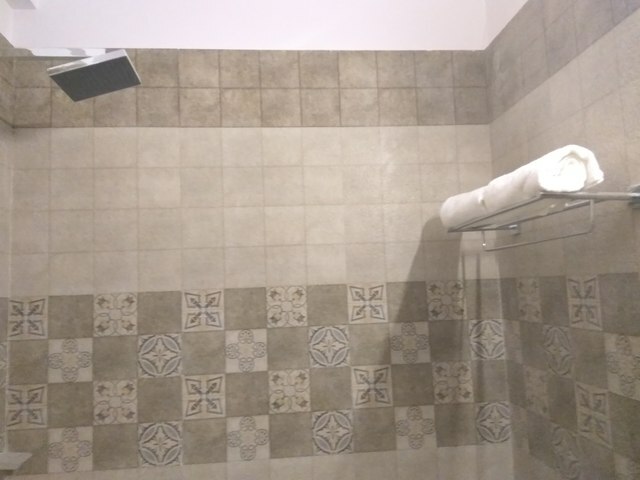 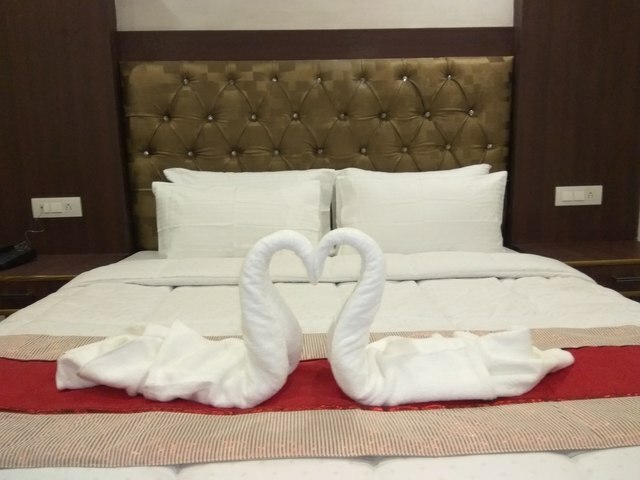 Additionally, laundry, 24-hour reception, free Wi-Fi and 24-hour room service are the highlighting facilities and advantages of staying here. 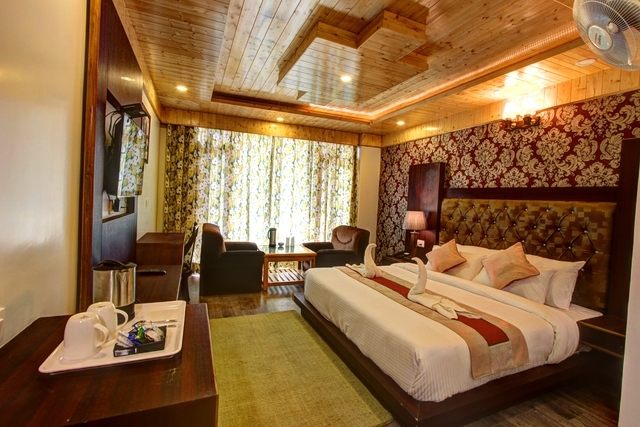 All these amenities ensure that your stay is enjoyable and free from any hassles. 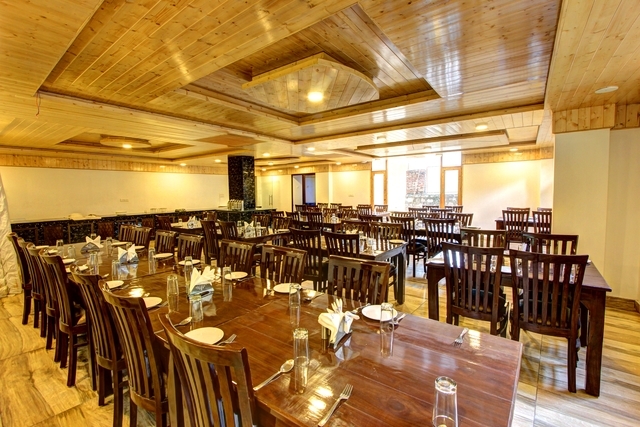 Accommodation also varies from standard to luxury, and the availability of freshly prepared in-house meals adds more comfort to your stay. 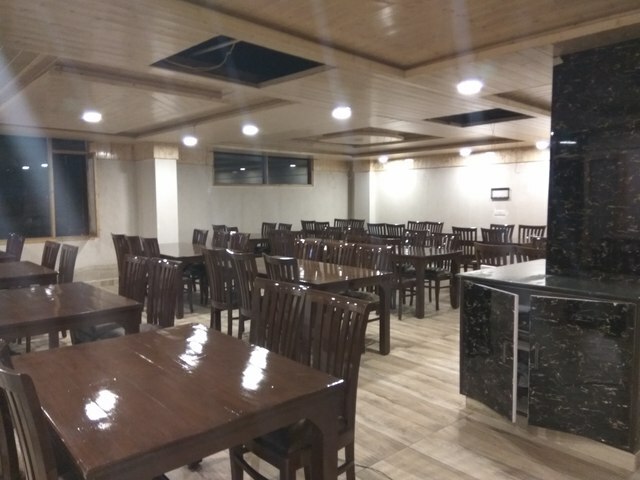 The chefs are experts in Punjabi, Continental, Indian, Mughlai, Maharashtrian, Chinese, Gujarati and South Indian cuisines, so you are in for a treat.The property is in proximity to Mall road square and Siyal bus stop is 1.2 km away. 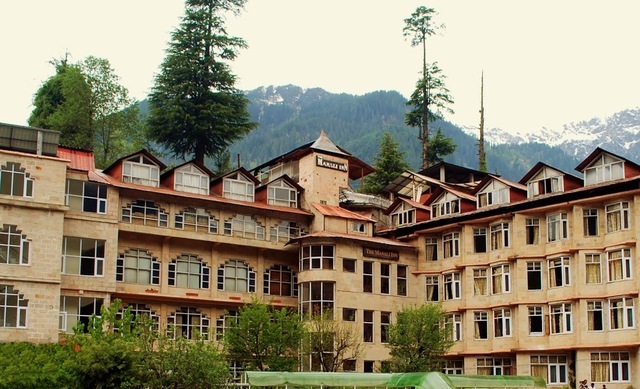 Whereas the nearest railway station is Joginder Nagar railway station situated 145 km, Shimla railway station is 247 km and Bhuntar airport is 52 km away. 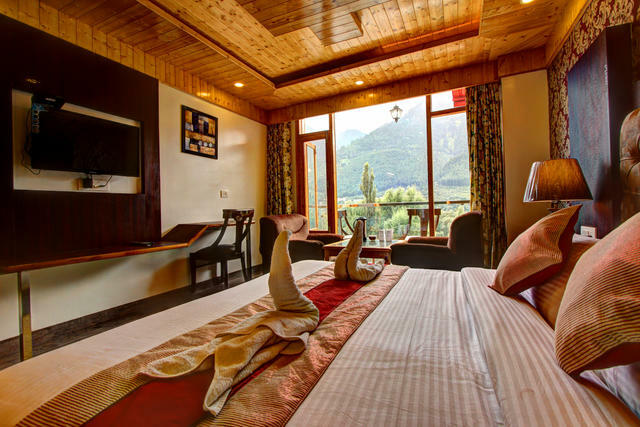 Among popular tourist spots in Manali, the Hadimba Devi temple is about 3 km, Manu temple is 3.3 km, Siyali Mahadev temple is 2.3 km, Beas river view point is approx 2 km, Jogini falls is about 5 km and Solang valley is 12 km away. 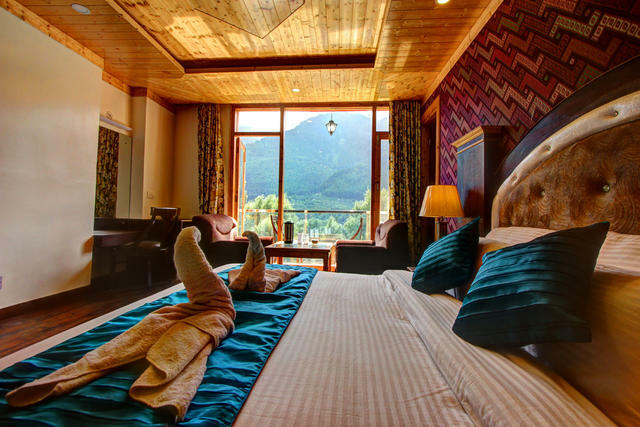 Things to do in Manali are plenty, to add some fun to your trip, you can engage in exciting adventure sports in Manali such as skiing, paragliding, trekking and river rafting. 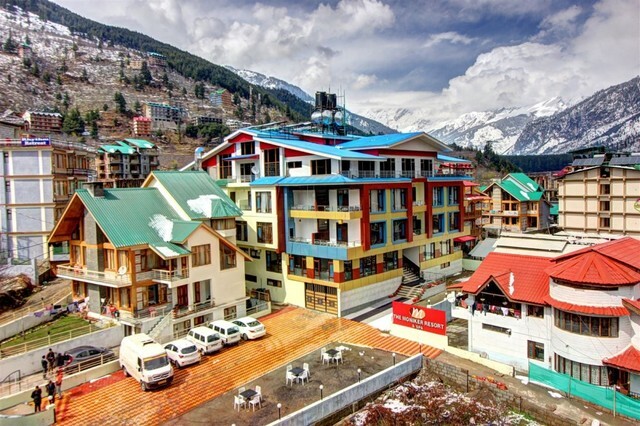 You can also visit tourist attractions in Manali like Gadhan Thekchhokling Gompa Monastery and Museum of Himachal Culture & Folk Art to explore the culture of Manali.